Global car makers flock to the Shanghai Auto Show this week with the world's largest vehicle market facing an unfamiliar sales slump just as China veers toward an ultra-competitive electric future. 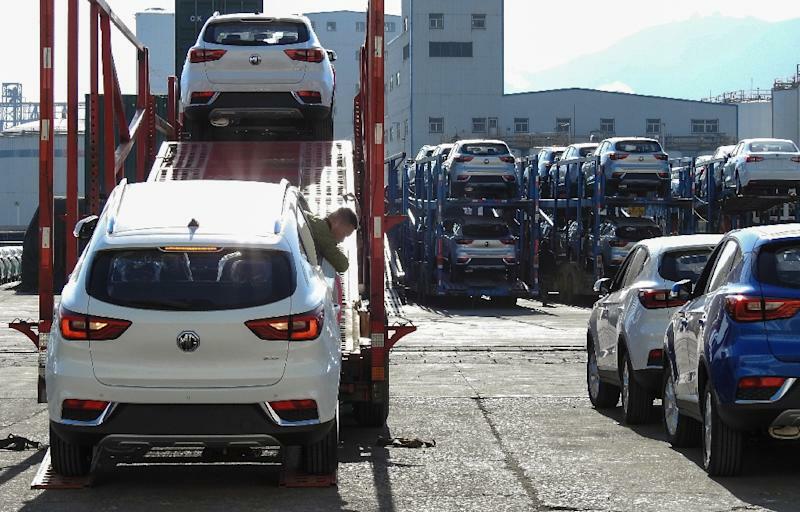 "This is the first time since the takeoff of the Chinese market that there has been such a long and sharp decline in sales," said Laurent Petizon, an auto analyst at Alix Partners. "We are starting to worry a little bit. It's a new phenomenon." The decline is magnified by a prior buying rush as consumers moved to beat the government's recent removal of tax rebates for small car purchases. 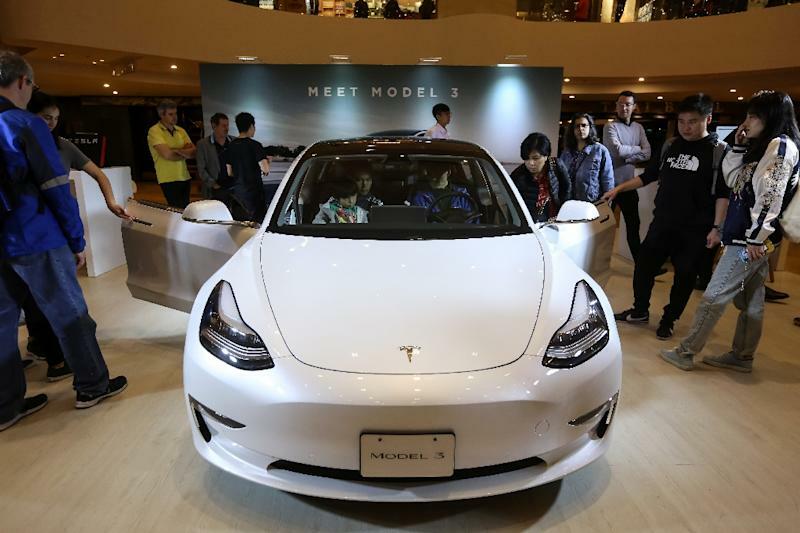 But cut-throat competition is expected to intensify even in EVs with Beijing moving to phase out policies that encourage the purchase of "green" vehicles. This mixed picture -- optimism combined with worrying new realities -- is reflected in the plans of carmakers like Ford. This includes incorporating the artificial intelligence technology of China's Baidu into Ford vehicles, giving Ford's Chinese joint ventures more freedom on design choices, and other steps. 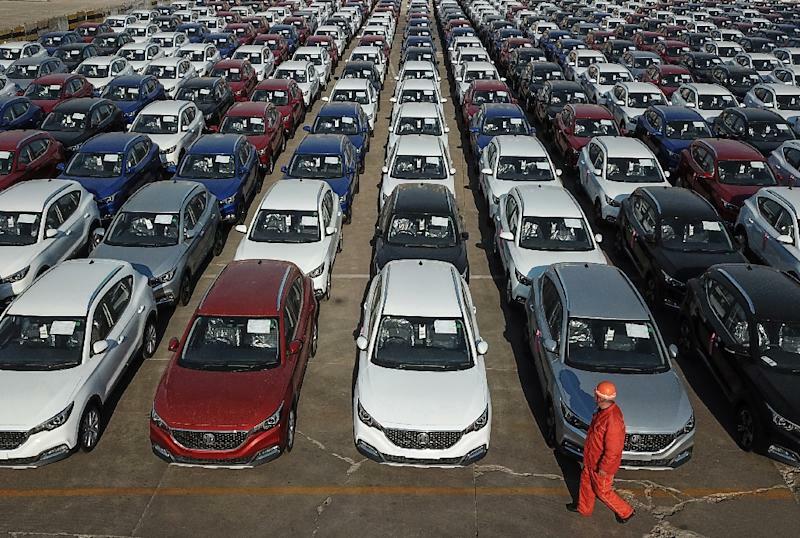 Although China is the world's largest "new energy" vehicle market and sales soared 62 percent last year, they remain a drop in the China bucket with 1.3 million units sold, thanks in part to purchasing incentives. The California automaker, widely seen as the EV standard-setter, is putting more eggs in China's basket. Tesla chief Elon Musk broke ground in January on a factory in Shanghai -- the company's biggest overseas move yet. The new plant will eventually have an annual production capacity of 500,000 vehicles, dramatically increasing Tesla's output. Tesla's planned factory is believed to be the first to take advantage of this. "The situation will slowly improve. Next year, the market will recover little by little and in three to four years, will have resumed its earlier growth," he said.